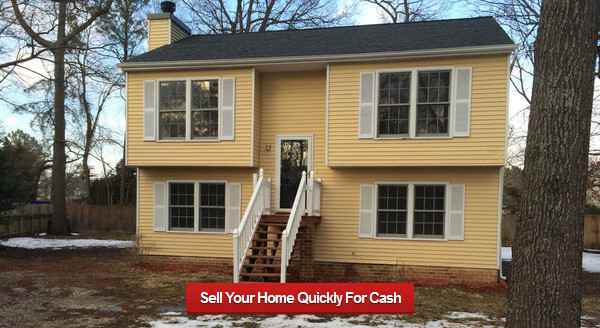 We buy homes in any condition for cash, and can close in as little as seven days. Learn about our training programs for new real estate investors. We have affordable rental properties throughout the Richmond area. Are you looking for wholesale property deals? Browse our inventory of homes. RVA Property Solutions was founded by Rich Lennon and his wife Stephanie, who have been investing in real estate since 2003. As Virginia natives, they were attracted to Richmond for its housing market, its deep rooted family values, and the tight community that makes the River City so special. They moved to Richmond in 2012 and by early 2013, RVA Property Solutions was established. While one investment property remains in Northern Virginia, their current portfolio is concentrated where their family resides in Chesterfield and surrounding counties. Some so-called real estate investors are nothing more than scam artists trying to separate home owners from their money. Sometimes it can be difficult to tell the difference between them and legitimate investors. Even legitimate investors often were either not making fair offers, or not being respectful of the home owners they were interested in purchasing property from. Investors were not doing anything to assist property owners with other problems they faced related to the sale of their home. There was little giving back to the communities those homeowners lived in. With this in mind, Rich decided that his company would take a transparent, education-based approach to real estate investing. Unlike most other investors, he purchases homes for cash quickly and at a fair price in a way that respects both the property owner and their community, and teach others how to do the same.